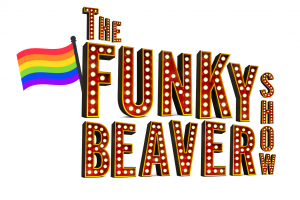 The Funky Beaver Show began back in 2015 where a group of friends came together and said they wanted to put on a drag show. The main reason they set it up was to express that anyone can be a queen if they put their mind to it. The show was originally founded by Luke Hague who wanted to create a local community of queens within Sheffield. With his drag career starting a few years prior to The Funky Beaver Show starting his knowledge grew and wanted others to join and be part of something big. The shows first production was ‘LET ME BE A DRAG QUEEN’ that staged in 2015 at the Sheffield Library Theatre. It reached a massive 5 star rating and amazing reviews. The production teamed up with new queens Cleo One and Emmeline Jam, and a dance duo. The show was around empowering drag queens and female impersonators. 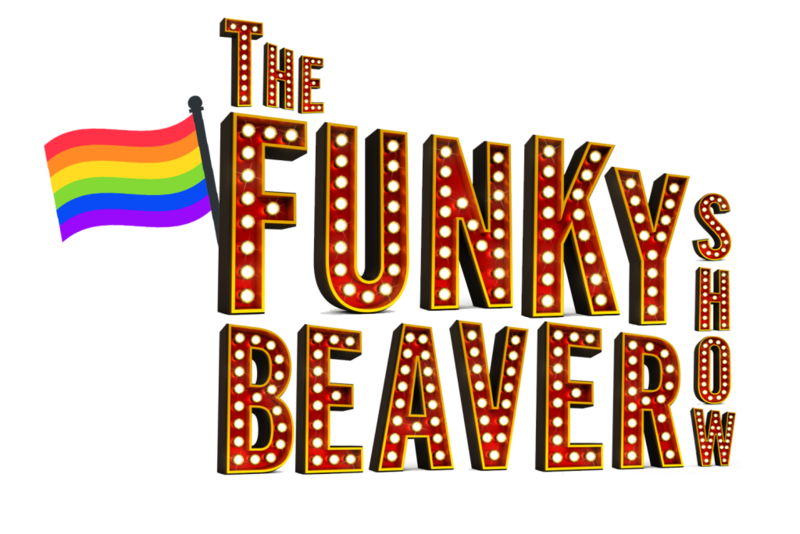 After selling out shows in 2016, the Funky Beavers performed three times at Sheffield Pride including both mainstages (Daytime and Afterparty) launching their event into the local LGBT community. August 2016 saw the success of their ‘QUEEN OF THE NIGHT’ annual drag show, including special guests Riley Vyrus and Minnie Van Rental. By the end of 2016 the show had built up a loyal and successful following with many plans for their next endeavours in 2017. The Funky Beavers want to push forward into the new era of drag without losing their classic queen style. With many more performances to come 2017 looked to be an amazing year. In 2017 the team came back and created their 3rd major production called ‘BEAVER LAS VEGAS’ which celebrated all the amazing women that hit the stages of the wonder that is Las Vegas. With once again sell out shows they continued their work and created new partnerships. Some of the partners included Dreamboys & Sheffield Hallam Hubs. © 2019 The Funky Beaver Show	| WordPress Theme: Fortunato by CrestaProject.